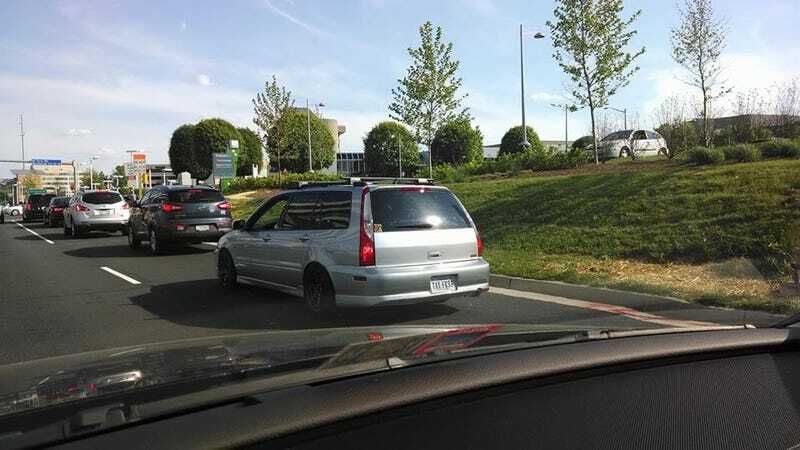 I spotted this Mitsubishi Lancer wagon while sitting in traffic today. Apparently it was sold in the States for the 2004 model only. I never even knew! Also, are those Volvo taillights?